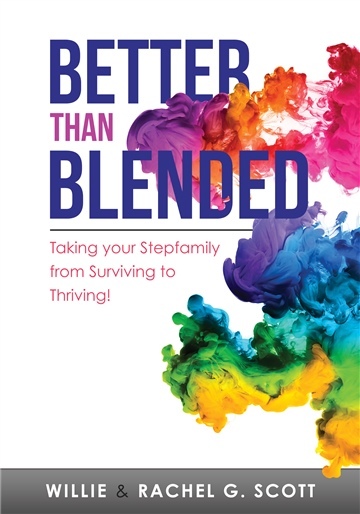 Better Than Blended: Taking Your Step Family from Surviving to Thriving! Together, Willie and Rachel Scott are the founders of Better Than Blended. A ministry that is dedicated to building blended families that thrive. As children Willie and Rachel both experienced life in a blended family home. 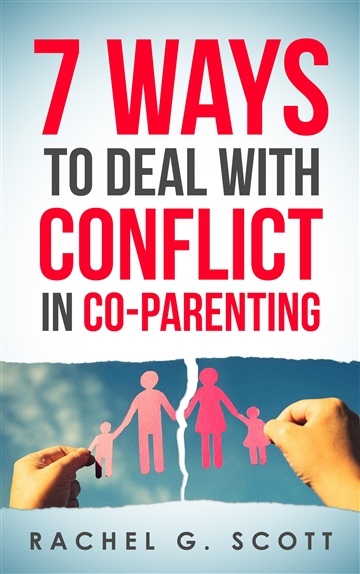 When Willie and Rachel joined together in marriage they both desired for their children to have a different experience than what they had themselves. They desired for their children to experience oneness. This was an audacious prayer – Willie had 3 children and Rachel had 2 from previous marriages. They now have a total of 7 children ranging from infant to adult. Their testimony, as one family, is a catalyst toward redemption for blended families who are struggling to find common ground. Willie and Rachel know that God has blessed them to “Blend Gracefully”. With wisdom well beyond their years, their goal is to encourage, mentor and equip blended families to become pillars of strength and an awesome testimony of the sustaining power of God’s truth.